Woodside and Acotec have signed a global framework agreement for the supply of anti-corrosion coatings. 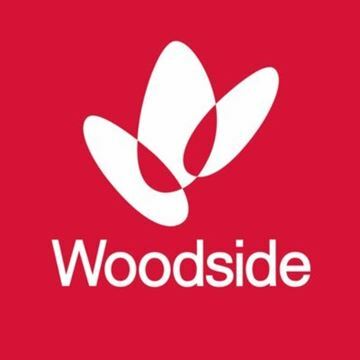 Humidur will be used to protect Woodside's worldwide assets. So far, Humidur has already been used on several offshore and onshore assets.